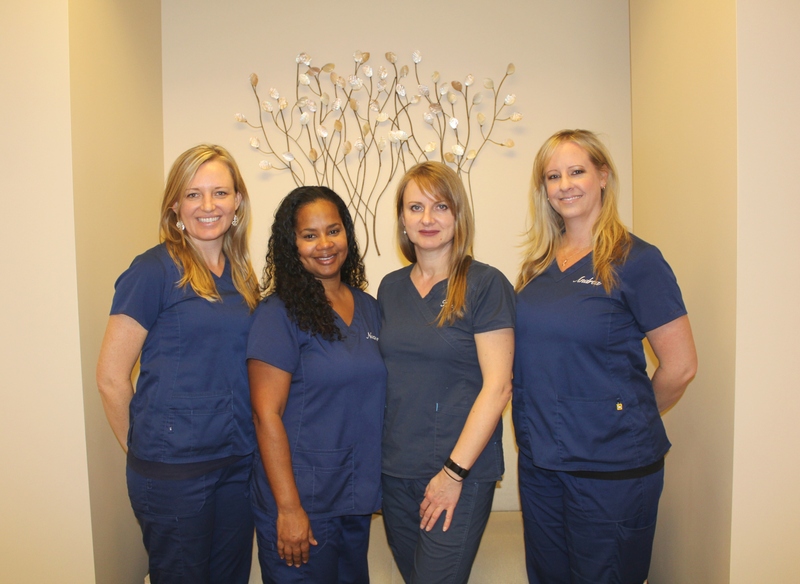 Founded in 2006, Renaissance Laser and Vein Institute has served the people of Conejo Valley, San Fernando Valley, and the greater -Los Angeles area. In this time span thousands of patients have received a variety of treatments, each tailored for a patient’s individual needs and requirements. 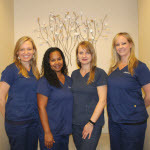 Whether the focus is a simple unsightly spider vein or a complex venous disorder of the lower extremities, the institute prides itself in attention to details and commitment to excellence in patient care. 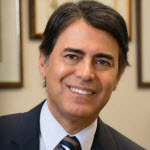 Dr. Gholam Mohammad-Zadeh, MD, F.A.C.S. Dr. Mohammad-Zadeh is the founder and medical director of Renaissance Laser and Vein Institute in Thousand Oaks, CA. He attended Rush Medical College in Chicago and received his surgical training including cardiovascular surgery at University of Michigan Hospitals, Emory University Hospitals, and UCSD Medical Center. Dr. Mohammad-Zadeh is a leading cardiovascular surgeon, who has been in practice in San Fernando and Conejo Valleys for over 20 years. During this time, he has developed and impeccable reputation in the community and among his peers for honesty, integrity, compassion and clinical excellence. He has introduced many cutting eight operations to the community, including a number of innovative minimally invasive surgeries. He is certified by Board of the American board of cardiovascular and thoracic surgery, as well as the American Board of venous and lymphatic disease. Thus his experience in varicose vein disease has met the approval of the medical board that is dedicated to disorders of veins. Dr. Mohammad-Zadeh has performed over two thousand saphenous vein ablation procedures. He has enjoyed unparalleled success in the treatment of varicose veins with one of the lowest competition rates approaching zero.